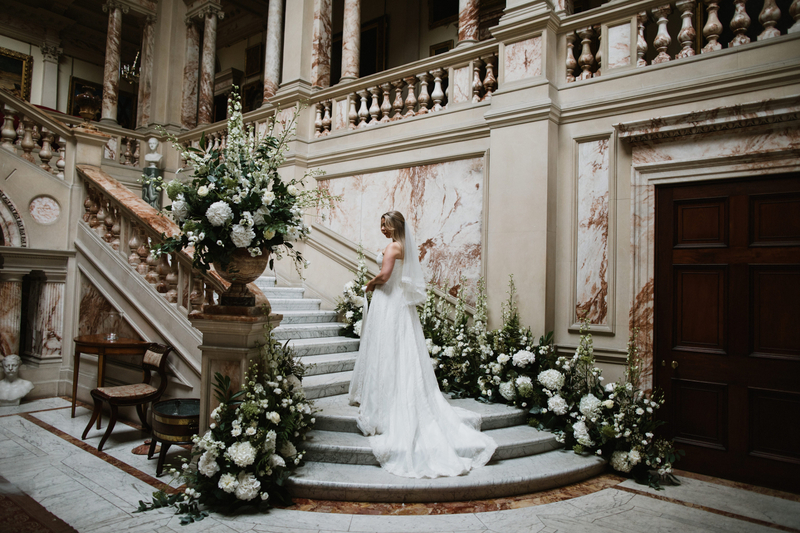 Save the Date is an Edinburgh-based creative boutique events company, specialising in bespoke wedding cakes and wedding flowers. 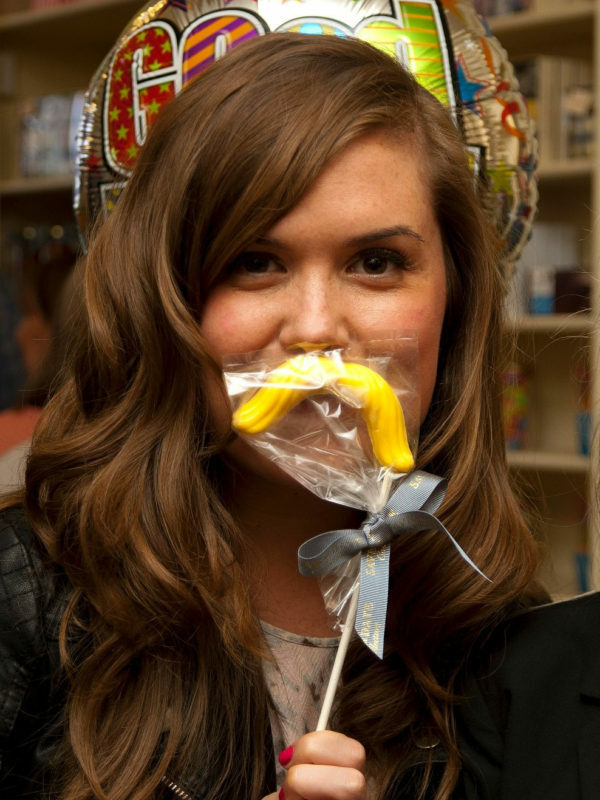 Our team of young professionals will help you design and express your unique theme and supply your special event with all the details you need to make it a truly memorable occasion. Our boutique in Edinburgh is open Monday to Saturday 10am – 5pm. Please contact us for further information. 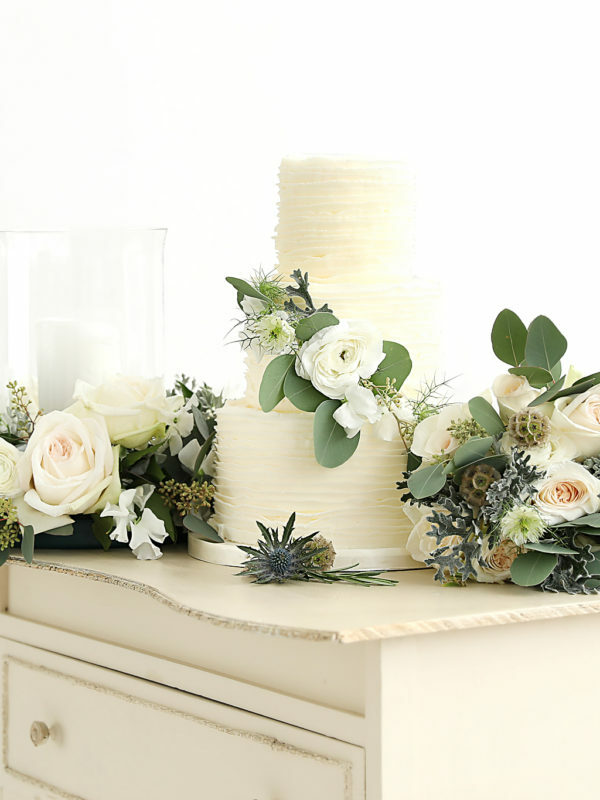 We offer wedding packages incorporating cakes, flowers, buttonholes and centrepieces to suit any wedding, whether intimate or on a grander scale. 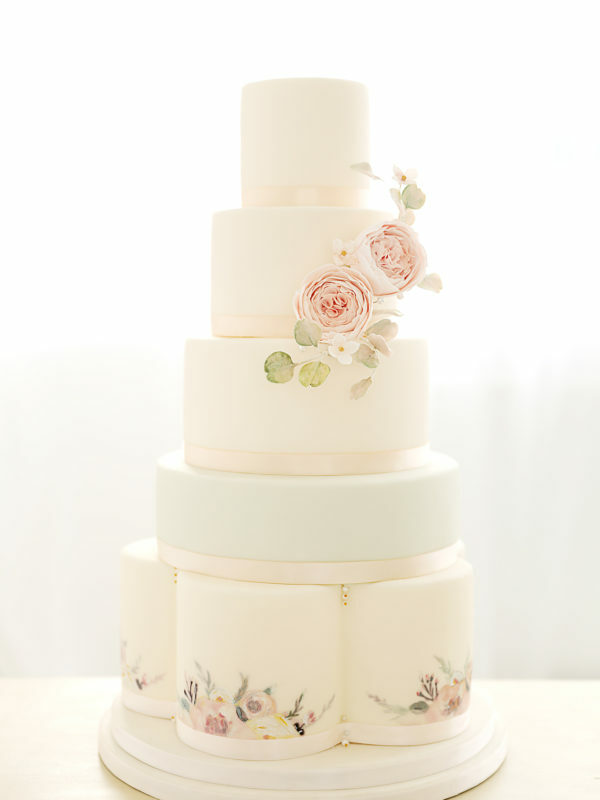 Our beautiful bespoke wedding cakes are tailored to you and are made in Edinburgh from the finest ingredients. 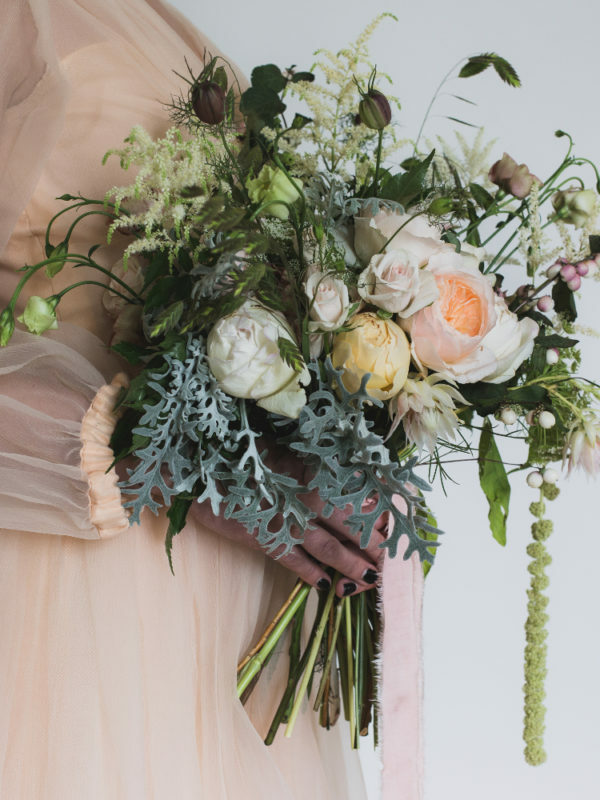 Whether you have your heart set on classic or contemporary designs, our experienced florists will create breathtaking floral arrangements. Our range of special finishing touches, such as unique wedding favours, designer stationery and sweetie tables to add that perfect detail to your day. Wanted to send you a quick message before we left for our honeymoon to let you know how happy we both were with the flowers! They were exactly what I wanted and lots of people commented on them. I will certainly be recommending you! Thank you so much for the beautiful flowers, favours & tasty cake for our wedding! Everyone was very impressed - including us. Thanks very much for the flowers and cake for our wedding they looked amazing! Well ladies what can I say? My cake was AMAZING ... ABSOLUTEY loved it. Thanks so much for the effort put it. I will pop in and thank you both personally soon. Thank you so much for the absolutely beautiful flowers that you provided for our wedding. They were exactly what I asked for and everyone commented on how wonderful they looked. The flowers and table decorations at the reception were just as beautiful and made the room so bright and happy. The jars filled with candles were just perfect. 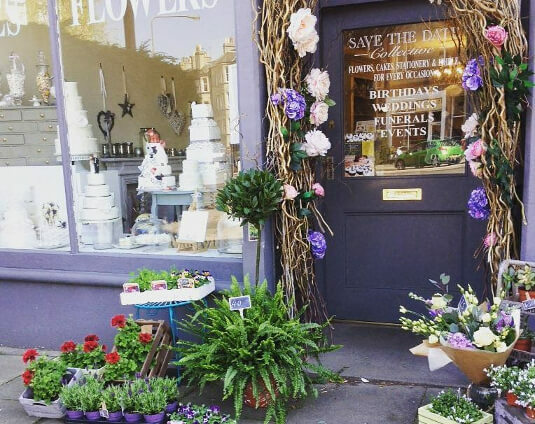 Our Marchmont boutique in Edinburgh is open Monday to Saturday 10am until 5pm and offers our unique wedding cakes, designer birthday cakes, signature cupcakes, fresh flowers, greetings cards, party supplies and sweet treats. We are passionate about our work and we always strive to help make your occasion as memorable and unique as possible. We would love you to come in and see us or contact us for more information.